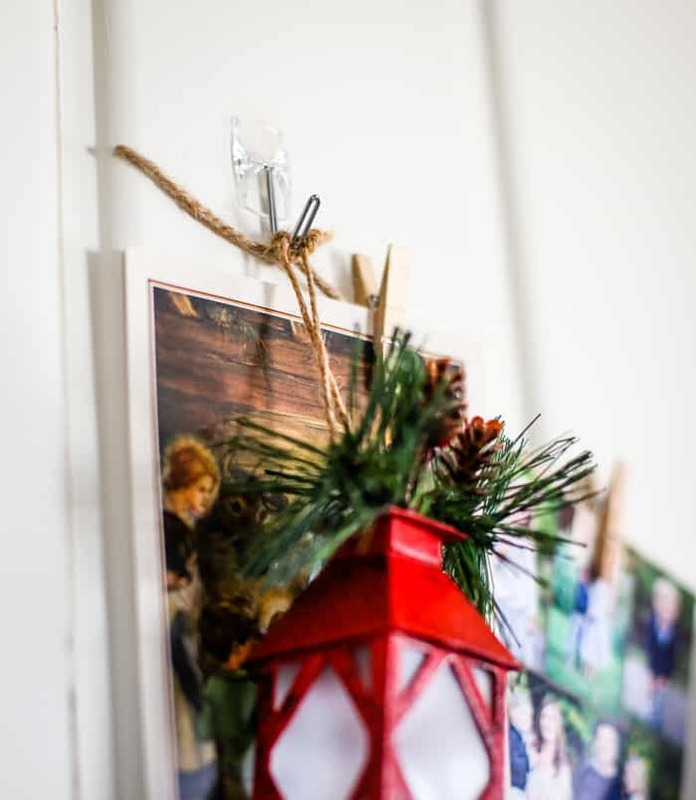 DIY homemade Christmas card holder that is the perfect display using twine, command hooks and clothespins. Removable, customizable and festive! Call me old-fashioned but I still love mailing Christmas cards every year. Even better I love receiving Christmas cards every year. 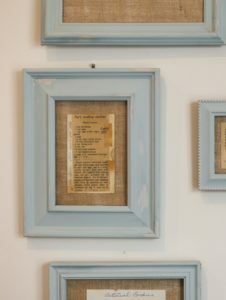 But after moving into our farmhouse we no longer had a fireplace to hang our Christmas cards from and therefore I needed a new idea. I decided I wanted to use the wall in our kitchen. It was looking entirely too bare. I had thought about putting a big farmhouse sign or some kind of antique something but nothing really fit the space. 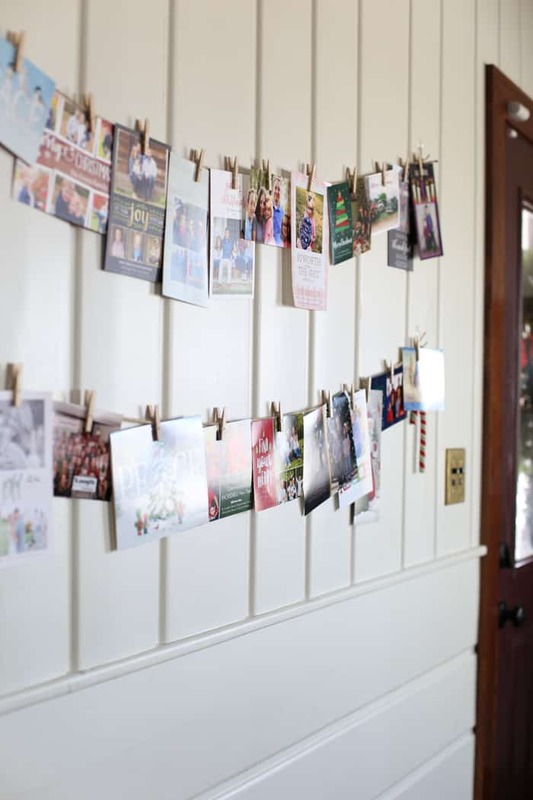 So I looked down at my twine and clothespins and command hooks and decided to put it all together to hang our Christmas cards right where everyone can see them. 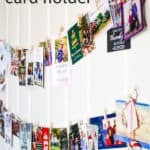 So if you’re looking for a removal customizable way to hang your Christmas cards this holiday season let me show you how to do it. Hang the command hooks. We chose to have two lines of Christmas cards but you can make as many as you want. 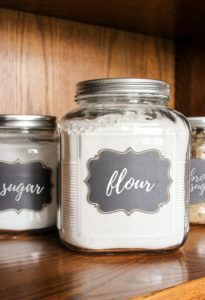 Tie the twine between the two command hooks loosely. Add the tiny clothes pins. 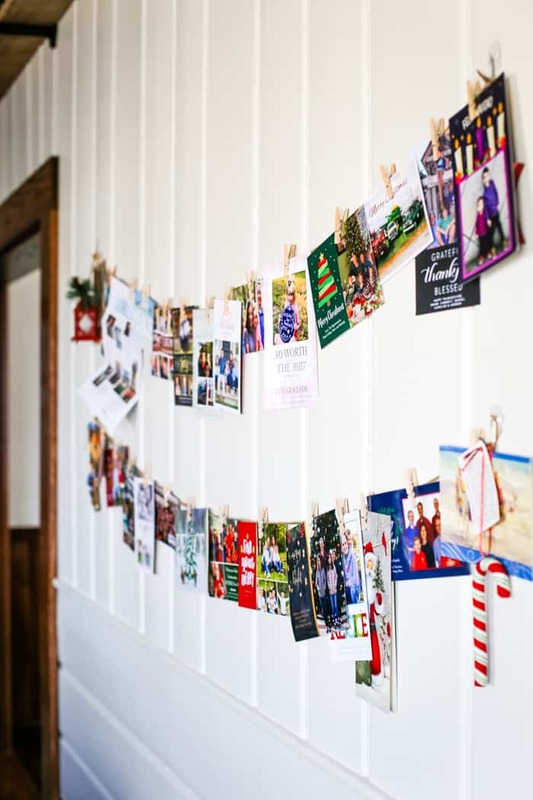 Hang your Christmas cards as they arrive. What you have is a simple, beautiful display of friends and family this holiday season. After using this for the Christmas cards we decided to keep it up and use it for the kids artwork and special pictures throughout the year. 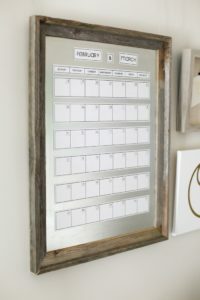 However, if you only wanted it for the holiday cards all you have to do is to simply remove the command hooks and store them for next year. 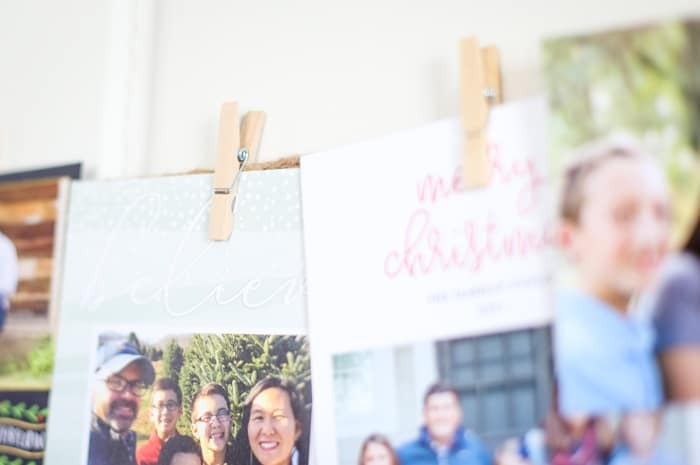 I hope this inspires you with a simple way to bring your family and friends into the home this holiday season with this DIY Christmas card holder!